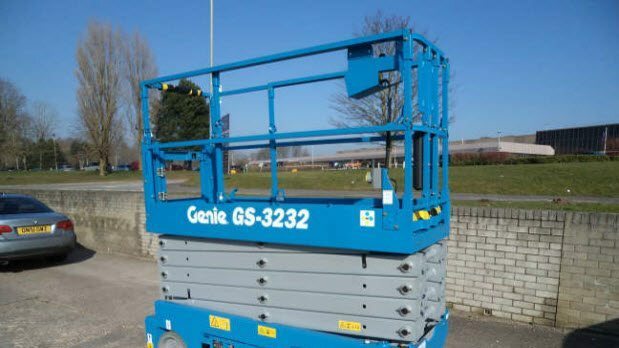 The Genie GS-3232 scissor lift is the ideal solution for manoeuvring in tight spaces and can be used for indoor construction and maintenance tasks anywhere there is firm and level surfaces. 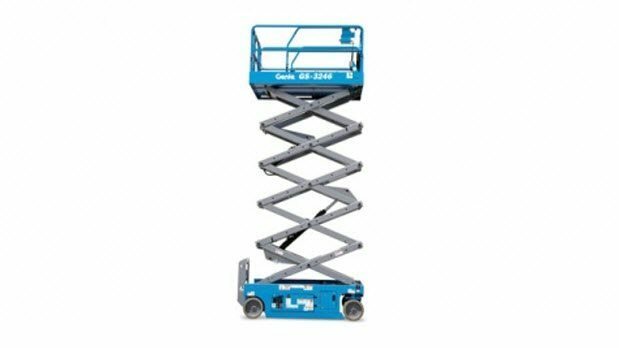 This model of scissor lift is equipped with an automatic levelling hydraulic outrigger system which will level the machine on slopes up to five degrees. 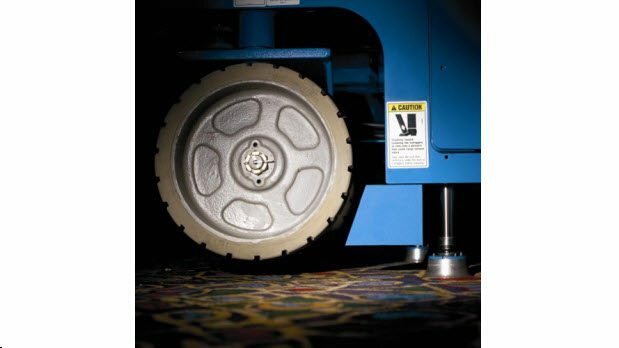 Setting this machine apart from your run of the mill narrow scissor lifts.